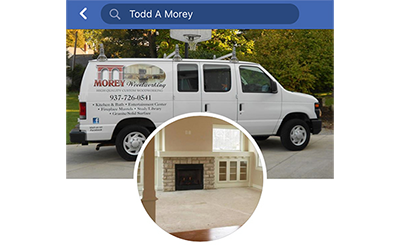 While our primary work is to offer completely custom design, build and installation services to meet your unique needs, we understand this may not fit all budgets. Don’t think you can afford custom? We have a great option for limited budgets by carrying a quality line of box cabinets. There are 12 varieties of kitchen cabinet styles to choose from, providing you with choice and convenience. 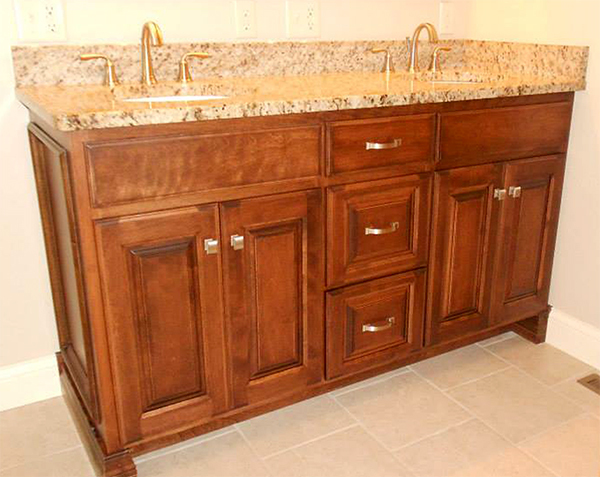 Complete kitchen options include base cabinets, sink cabinets, Lazy Susans, wall cabinets, talls, and vanities. This line of cabinets also features kitchen cabinet accessories like appliance garages, wine racks, mullion and plain glass doors, plate racks and more. From the basic Shaker White style to classic Bristol Chocolate cabinets featuring raised-panel glazed doors, the collection has something for everyone. 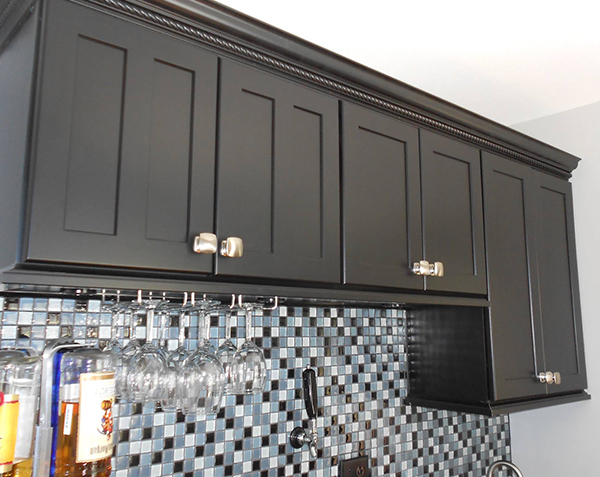 We also add undercabinet caps and molding to give these cabinets a custom look.